WIN Maped Helix Stationery Stocking Fillers! 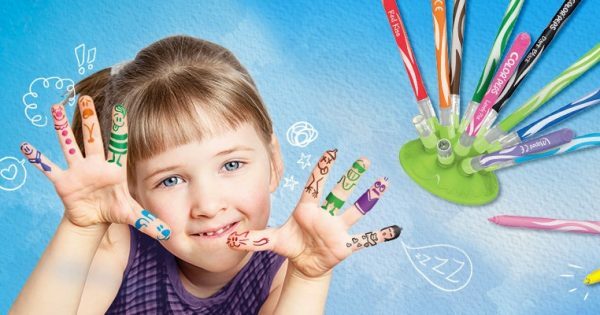 We’ve teamed up with Maped Helix to give away the ultimate stationery stocking fillers, with something for all the family! Treat the youngest in the family to the My First Colouring Kit. Designed for children 1+ it will help your little Picassos to get creative from an early age. The My First Finger Paints come in four vivid colours and the non-drip texture ensures that minimum mess is made. 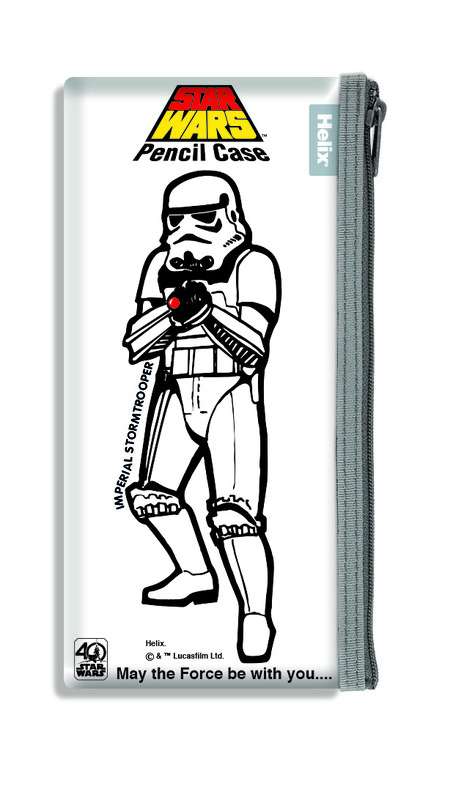 Enjoy stationery delights from Maped Helix’s licensed ranges Jelly Belly, Roald Dhal and Star Wars. 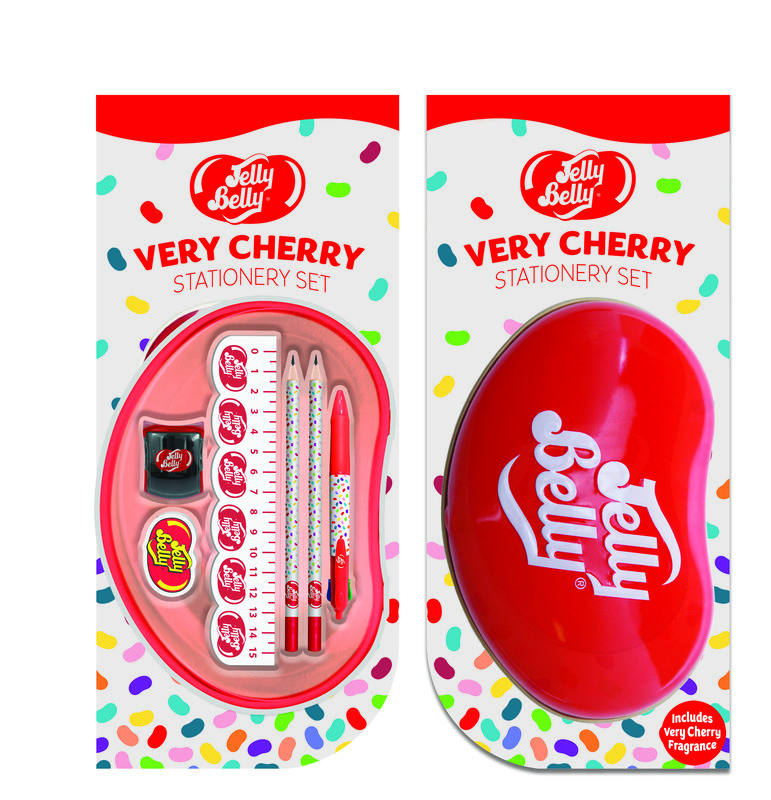 The Jelly Belly stationery set includes a pen, pencil, eraser, sharpener and ruler with a cherry scented twist. 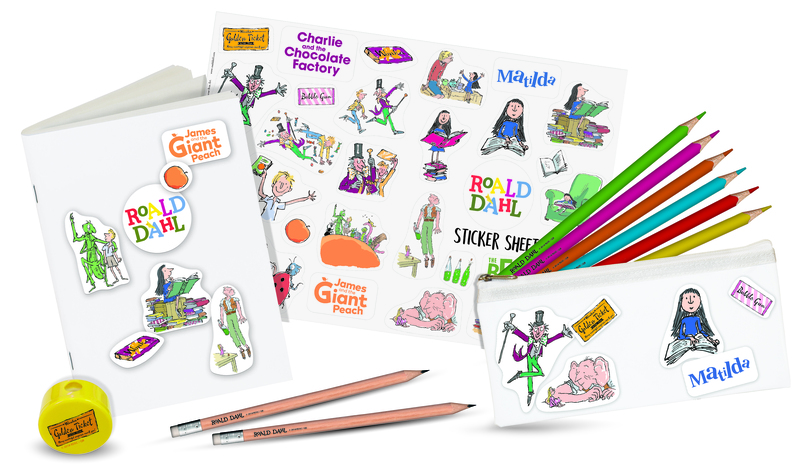 Perfect for those who love to draw, the Roald Dhal themed stationery set contains a drawing book, pencil case, colouring pencils and stickers of famous characters from the Roald Dhal books. For fans of the force, the Star Wars Retro pencil case and Death Star pencil sharpener is a gift that is out of this world! 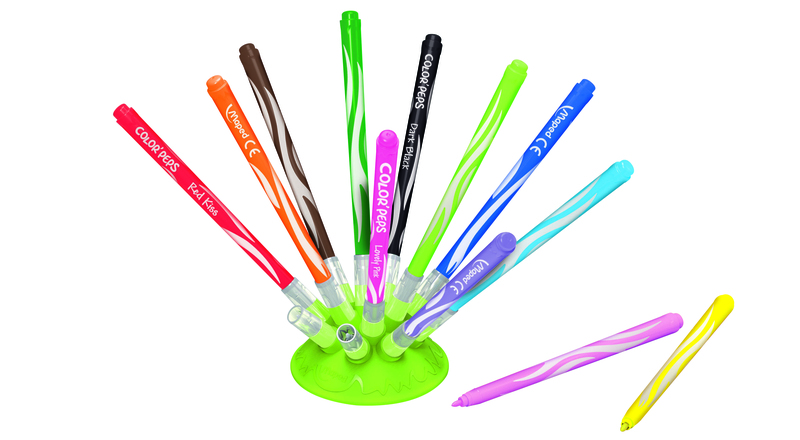 We’re also giving away the award-winning Color’Peps Jungle Innovation which has 12 brightly coloured felt pens – plus, you’ll never lose lids again. 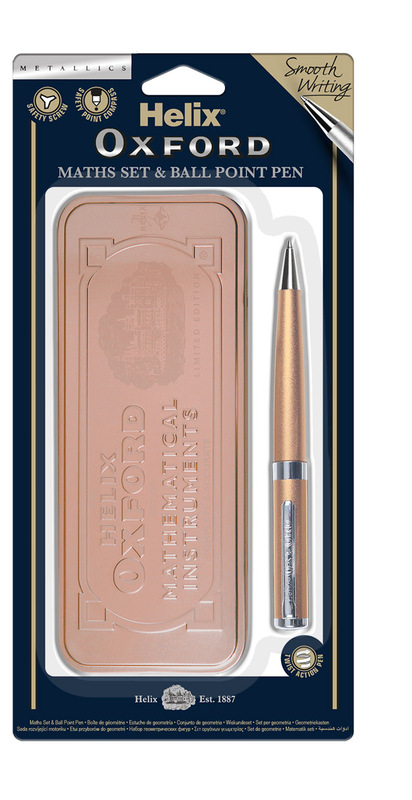 For mums and dads, there’s the Oxford Silver Metallic Writing set and Oxford Metallic Maths set. Sleek and sophisticated, they will ensure you go back to work in style after the Christmas holiday.